With the special design power circuit for this display, it requires less than 150mA current to get it running with perfect performance. We have successfully run the tests on PC, laptop, Raspberry Pi, Beaglebone Black, Udoo, Compute stick, SLR camera. 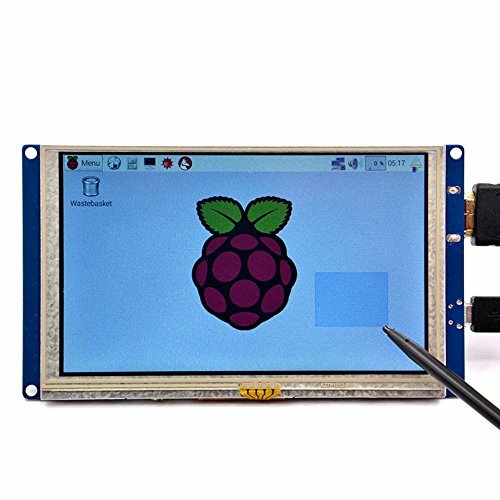 When you use this display with a Raspberry Pi, please edit config.txt to set the HDMI to the native 800x480 in case it doesn't detect the resolution properly.